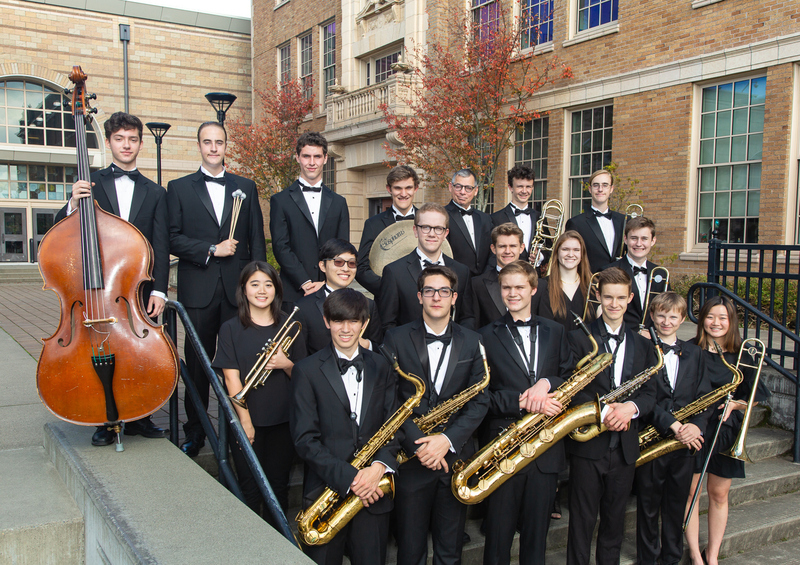 The Roosevelt Jazz Band is a group of advanced music students who uphold a long tradition of excellence in Big Band Jazz at Roosevelt High School. Under the direction of Scott Brown, a dedicated teacher and accomplished jazz artist, the band is considered one of the nation’s top high-school jazz bands. The group travels to festivals and competitions throughout the western United States. Once every two years, it also takes an international trip. The band is open to students in grades 9-12. Auditions for fall are held in June at the end of the school year. Students enroll in a class that meets daily, and attend extra rehearsals as required.